Promotes self-Love, acknowledgement of internal beauty, empower participants, and encourage them to encourage others. The Ponytails Pageant is not ordinary. Make up is against the rules and girls are encouraged to wear their favorite outfit. 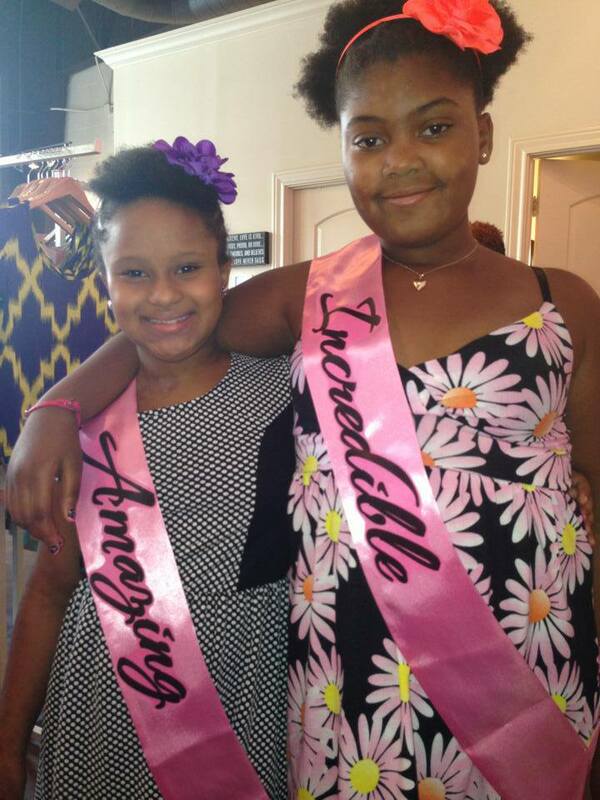 Every participant in the Ponytails Pageant will receive a unique version of a crown and happy word (affirmation) sashes. The Ponytails Pageant is designed to teach girls to love who they are and for those girls to encourage others to love themselves by engaging in an affirming ceremony. Every participant in the Ponytails Pageant will win much more than a crown or trophy but a valuable experience in self-love, confidence, and empowerment.